Fresh from the base of the rockies the latest Mk hybrid Cold Creek Kush will breath a breathe of fresh air to any grow room. 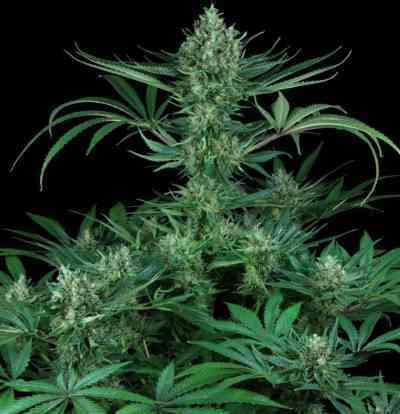 Coupled with the legendary Colorado heavyweight Chem 91 this sativa dominant plant flips the script on your usual kush profile. Chem 91 is the mother to both the og kush and the world famous east coast sour diesel (ECSD) making this IBL familiar enough for true heads from the first hit but unique in its sativa undertones to keep all interested to the last hit. Expect slightly longer flowering times e.g.63 days but equally larger yields CCK stretches approx 2.5 x in flower so scrog (Screen of green)or sog (sea of green) is recommended. 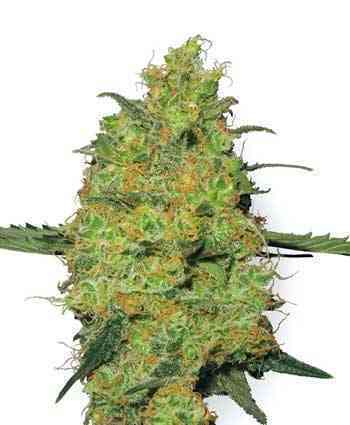 Cold Creek Kush proved its supremeness at the High Times Cannabis Cup 2010 taking home 2nd place in the Indica category!